The Smart Air Solutions IQP certified team share many years heating and air conditioning experience. 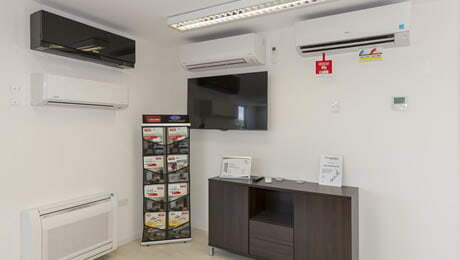 Our work is overseen by a fully qualified refrigeration engineer and a registered electrician. 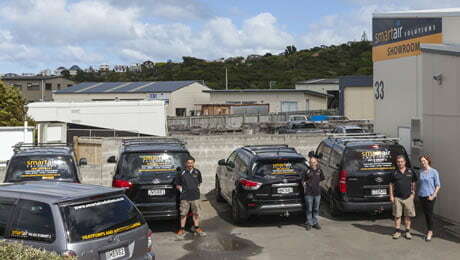 We guarantee prompt and competitive quotes Wellington and Kapiti wide. Although Smart Air Solutions is an accredited installer of most major brands, we aren’t tied to any single brand. This means we are 100% unbiased when choosing the right heat pump or air conditioning solution for you. The right fit means better performance and lower running costs.